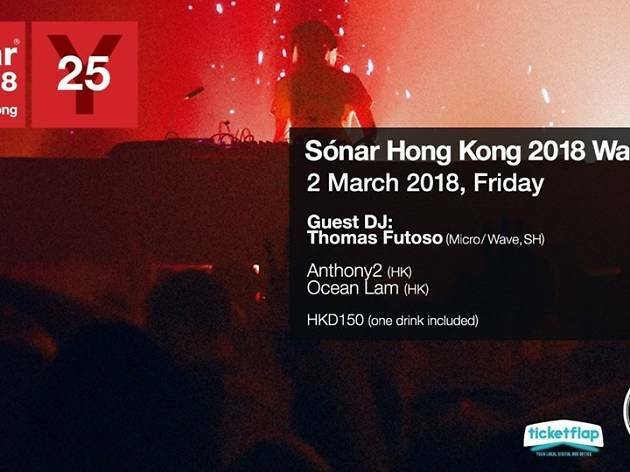 It's been a long wait but finally, on March 17, Sónar returns to Hong Kong. 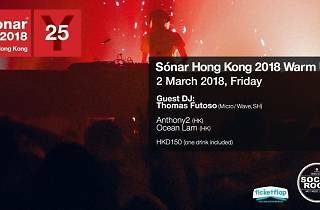 The build up has been made mercifullly easier with a series of excellent warm up events and the final one is no exception with German born, Shanghai-based spinner Thomas Futoso bringing his deep minimal house vibes. Support comes from excellent local DJs Anthony2 and Ocean Lam. Grab your tickets here. It's ridiculously good value at only $150 – and it includes a drink!